Pros and Cons of #Writers’ Critique Groups | Sally Ember, Ed.D. 02/17/2015 by Sally Ember, Ed.D. Everyone know the biggest drawback to #self-publishing is the isolation. 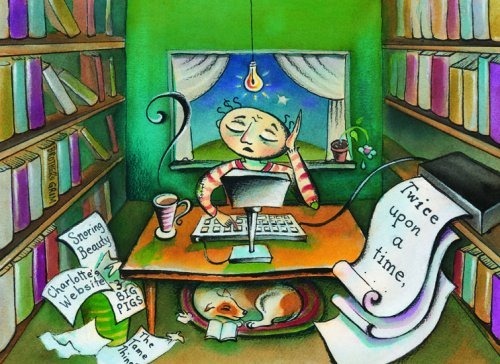 Yes, every #author who doesn’t collaborate in their #writing writes alone. However, prior to the explosion in self-publishing, most books and ebooks that came to readers went through several other sets of eyes and had several editing and revision drafts done by others that helped polish and tighten the writing prior to publication. Today more than ever before, pieces of writing from short stories, blogs and articles to full-length books, both nonfiction and fiction, are getting all the way to a reader with no other editor than the writer. This is not a great situation for most readers or writers. Because many writers seek professional companionship and critiques as well as audiences for drafts and new ideas, writers’ groups have sprung up for many centuries, both formal and informal. These groups usually meet regularly. Size can vary from a pair to a large group of a dozen or more. The activities in the group can include public readings and/or sharing of written material with participants’ immediate oral comments, pages returned with mark-ups and discussions of the shared pieces. Locations can vary and many are not available free, so some groups charge a fee or require members to pay dues to cover costs and perhaps invite a speaker/presenter to conduct a workshop or give a talk on occasion. 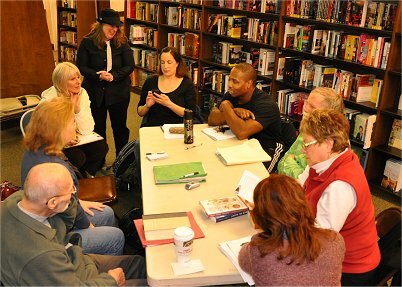 Writers’ groups often appoint or hire a facilitator to guide and contribute to the critique. In better-run groups, this leader also keeps time and makes sure the comments are constructive and fair. However, some groups are not well-run. The ground rules are not clear. Time is not equally distributed because it isn’t tracked well. Comments are not always fair and constructive. The facilitator dominates the discussion. Discussions veer away from the writing into personal stories and tangents introduced by participants. Suggestions are made that are not conducive to the writer’s intent, restrictions, topic, genre or format. The diverse types of knowledge and experience among participants and in a leader of a writers’ group can be rich sources of varied perspectives OR generate too many irrelevant and unhelpful comments. — offers too many comments and dominates the discussion, shutting down, arguing with or interrupting other participants. Writers in poorly-run groups can be led astray, which can causes them to depart from writing in their own voices and to lose sight of their personal or professional writing purposes. Many writers get discouraged or even “blocked” by attending poorly run writers’ groups. BEWARE! Better to be isolated than to attend a group that operates negatively. — can foster an atmosphere of professional support that provides many gems of advice and new points of view for each member, even ones who don’t share in every meeting. These productive sessions are wonderful catalysts for the writers who share drafts and any who attend. Authors in well-run writers’ groups return from each meeting with new vigor for editing, revising and creating new content. 1) Productive critique sessions are NOT riddled with “we loved it,” “it’s great,” and “keep going” with little or nothing else. 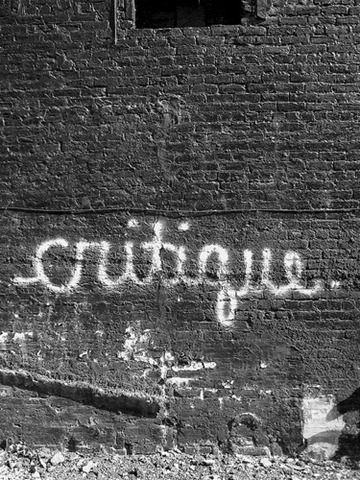 Critics must provide reasons for their opinions, especially when they’re positive, so that writers learn what we do well and can replicate our successes. Critics must also defend their opinions that tell a writer to make changes by offering suggestions for revision or reasons for the ways the writing doesn’t “work” for the reader/listener. 2) Without the prompting of a skilled, focused leader, opinions may be offered with insufficient or no reasons given. 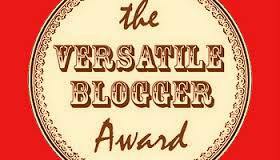 Offering positive or negative opinions without rationales is not useful to a writer and should not be allowed. 3) Focus, clear ground rules (e.g., the requirement to give reasons for opinions, taking turns, sharing time equally) and giving both emotional and cognitive responses to a piece of writing are all parts of a productive writers’ group. 4) If YOUR writers’ group is not productive and positive enough, make an effort to change it or leave it. Start your own or join a different group. 5) Networking has never been easier. http://www.Meetup.com is a source of in-person writers’ groups. You can also check your local library’s, college’s, county’s/parish’s, state’s/province’s and country’s organizational listings for professional writers’ groups in your geographic area or genre. 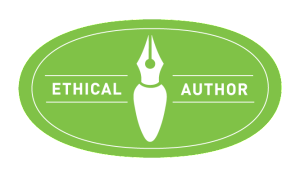 Check Facebook, LinkedIn, Google, and many writers’ associations and genre-centered groups online and around the world for possible writers’ groups, critique opportunities and other networking options. Some groups are now meeting online and virtually via SKYPE, iCHAT, Google Hangouts, etc. If you are a writer seeking a group, I hope you find or start a great one! Best of luck in your writing. 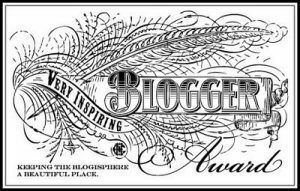 This entry was posted in Writing and tagged authors, editing, Sally Ember, self-publishing, Writers, writers' critique groups, writers' groups, writing. Bookmark the permalink. I’d never considered joining a writer’s group before reading this. I happen to be lucky enough to be in collaboration with several professional editors already but I can certainly see how a focus group could help iron out even more mistakes and shortcomings. Very informative post. I’m not much of a leader but I’ll have to see if I can find a positive group void of the negatives you’ve listed. Thanks for writing. You have just outlines my every fear and hope where crit-groups are concerned. Up until now, I’ve completely shied away from going as far as joining one. I’ve been wrestling with the idea again lately, so it’s good to see the pros and cons outlined in such a straight forward manner. Thanks for sharing your insight!